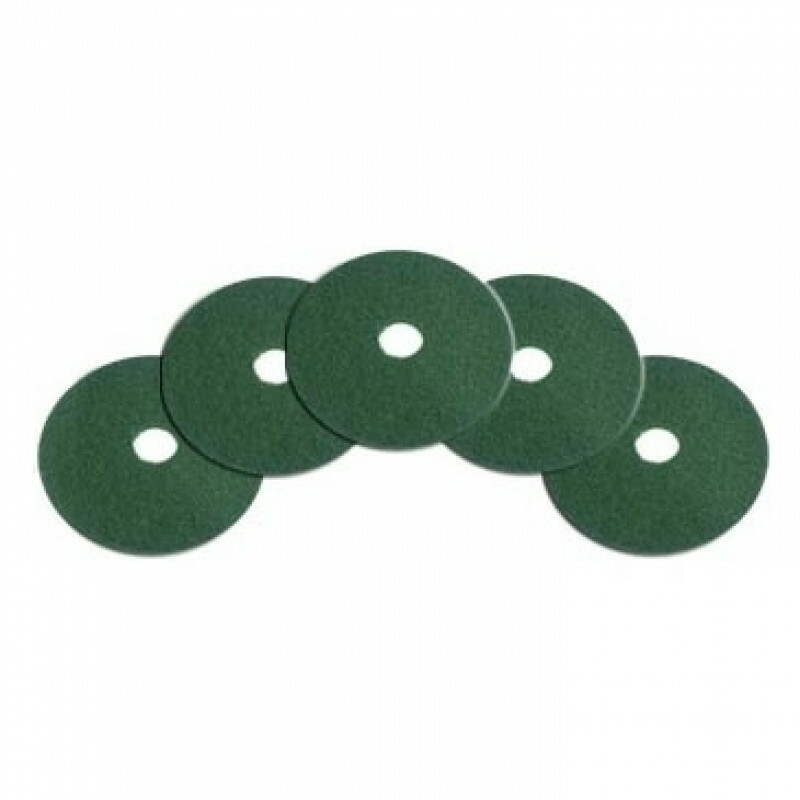 These green 16 inch heavy duty floor scrubbing pads are great for cleaning the dirtiest of floors. Can also be used for scrubbing off the top layer of finish before applying a new coat on some of your softer finishes. Manufactured from 100% recycled content. Green Seal Certified. Made in the USA. Designed with an enzyme that only becomes active when in a landfill to expedite biodegradation. 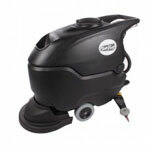 Please feel free to take a look at our complete line of floor scrubber pads in different sizes to fit your floor machine whether its a walk behind floor scrubber, rotary floor machine, or a ride on floor scrubber. You're sure to find exactly what you're looking for.